Interested in starting your own canoe/kayak river business and don't know how or where to start? A 2-day course, May 2-3 at the University of Louisiana at Monroe will give you the answers. Participants will learn techniques to safely guide canoeists through local bayous, rivers and lakes; the many challenges and opportunities associated with a nature tourism business; how to proceed in the pursuit of an outfitting business, and more. 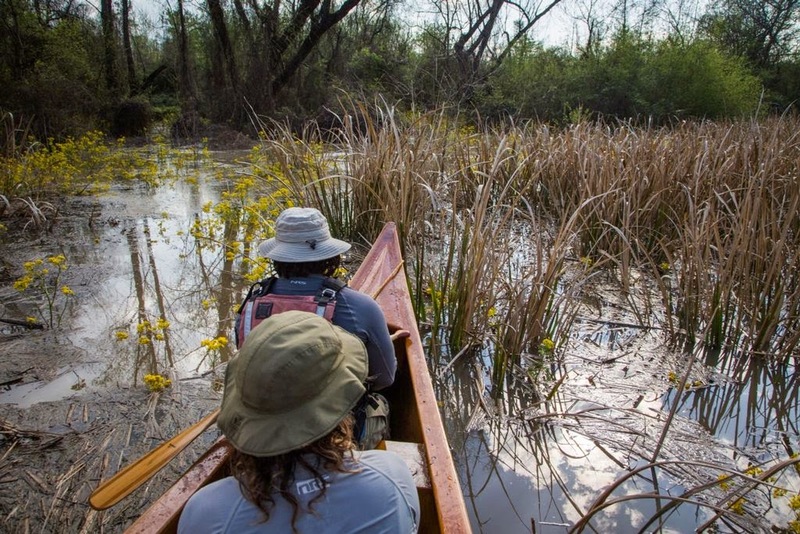 No previous canoe experience is required, but participants must be comfortable in water settings, and must be capable of physical exertion, including lifting and loading. The cost, $199 per person, includes all necessary canoeing gear and printed materials on starting a small business in nature tourism. John Ruskey of Quapaw Canoe Company will teach the course, assisted by Mississippi River Guides Braxton Barden and Mark River. For more information, or to register for this course, click HERE.